Alexander Gustafsson suffered a groin injury during his fight at UFC 232 that may keep the former title contender sidelined for the immediate future. 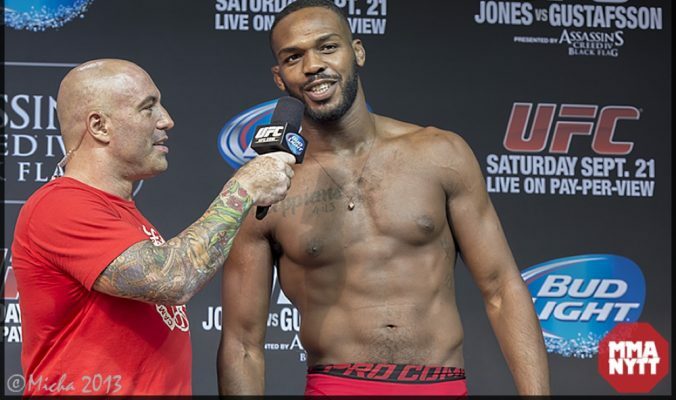 Jon Jones used a tactical game plan early and then just decimated Alexander Gustafsson in the third round to earn a knockout and win the UFC light heavyweight title. A new contender has emerged in the featherweight division after Alexander Volkanovski finished Chad Mendes with a second round TKO at UFC 232. The latest episode of ‘UFC Embedded’ gives a behind the scenes look at Dana White sitting down with Alexander Gustafsson to share the news about UFC 232 being relocated. 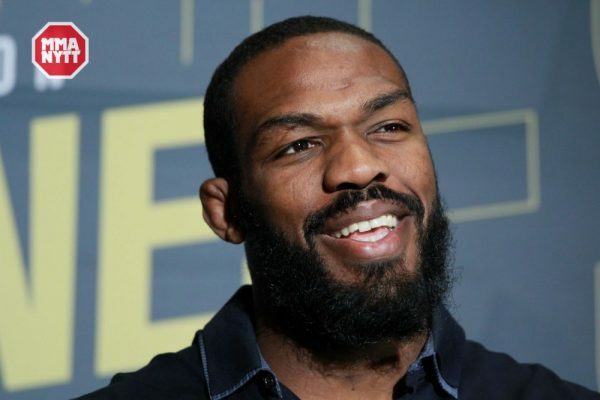 Jon Jones has released his first statement after UFC 232 was moved from Las Vegas to Los Angeles on Sunday due to an adverse drug test result. UFC 232 is moving from Las Vegas to Inglewood, Calif. On less than a week’s notice after an adverse finding in a drug test result returned by Jon Jones. 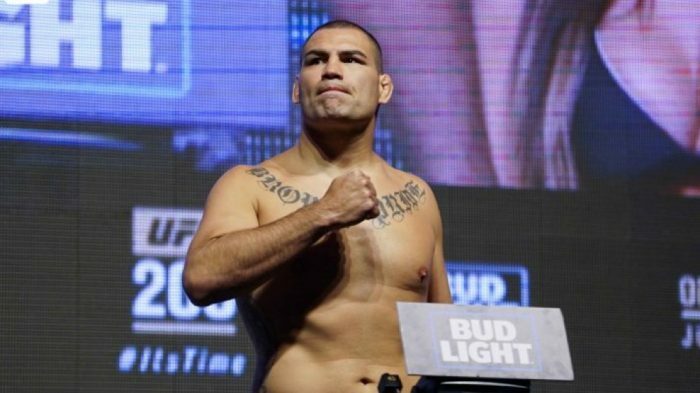 Former heavyweight champion Cain Velasquez will return for the first time in more than two years when he takes on Francis Ngannou in the main event at the inaugural UFC on ESPN card on Feb. 17 in Phoenix. 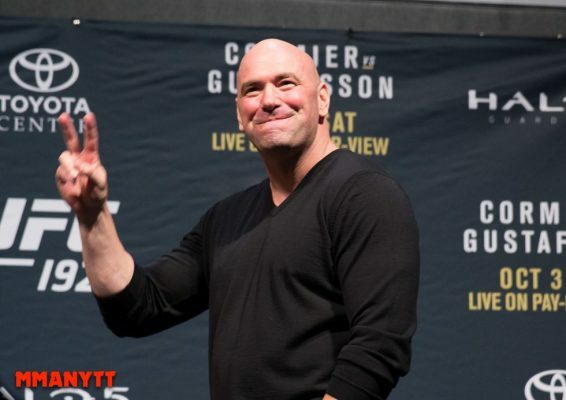 UFC president Dana White says there’s nothing quite like being at a live UFC event and he believes it’s better than any other sporting event in the world. 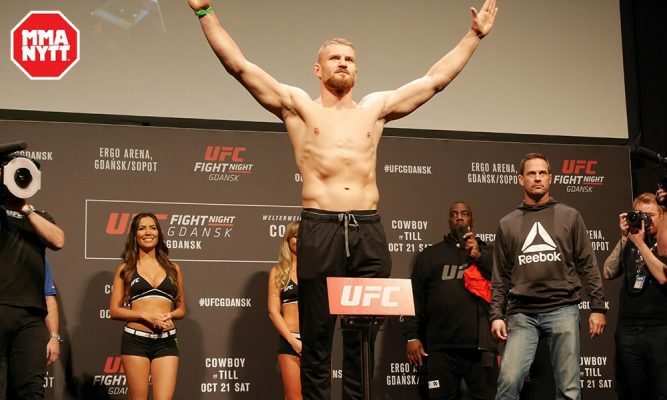 The UFC will land in the Czech Republic for the first time ever on Feb. 24 and the main event has just been announced as Jan Blachowicz will face Thiago Santos in Prague. 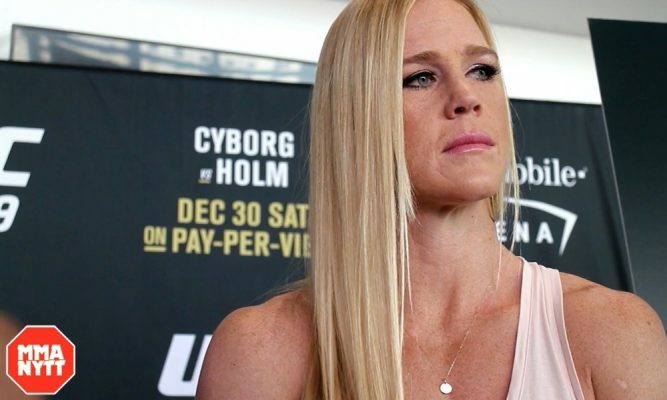 A women’s bantamweight showdown between former champion Holly Holm and top rising star Aspen Ladd is expected at UFC 235 on March 2 in Las Vegas. 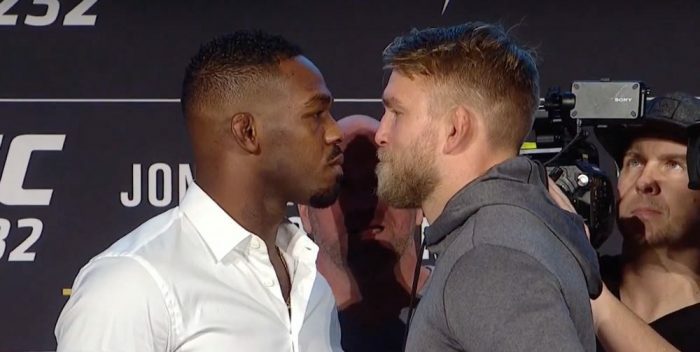 Alexander Gustafsson believes that he is the man to beat Jon Jones and he's expecting to do exactly that at UFC 232. 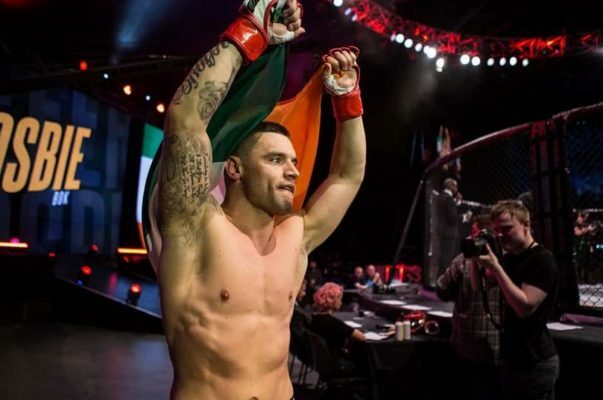 Several SBG Ireland fighters have been added to the upcoming Bellator Dublin fight card on February 23. Gegard Mousasi Out of Bellator 214 Title Defense Against Rafael Lovato Jr.
An injury has forced middleweight champion Gegard Mousasi out of his upcoming title defense against Rafael Lovato Jr. at Bellator 214 in January.